What’s a great way to help ensure healthy, active and independent living throughout life? Volunteering! That’s right – volunteering is closely tied to good health. Just like eating right and getting regular exercise, volunteering fosters a healthy lifestyle. A growing body of research shows a significant relationship between volunteering and good health, in addition to the social benefits brought about by volunteering. 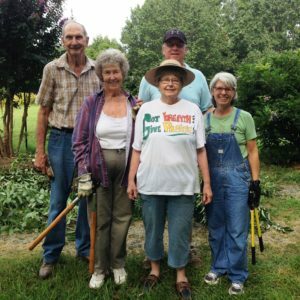 When people volunteer they not only help their community, but also experience better health in later years – whether in terms of greater longevity, fewer physical limitations or lower rates of depression. In particular, research has found that senior adults with a chronic health condition benefit even more from volunteering than their healthier peers. 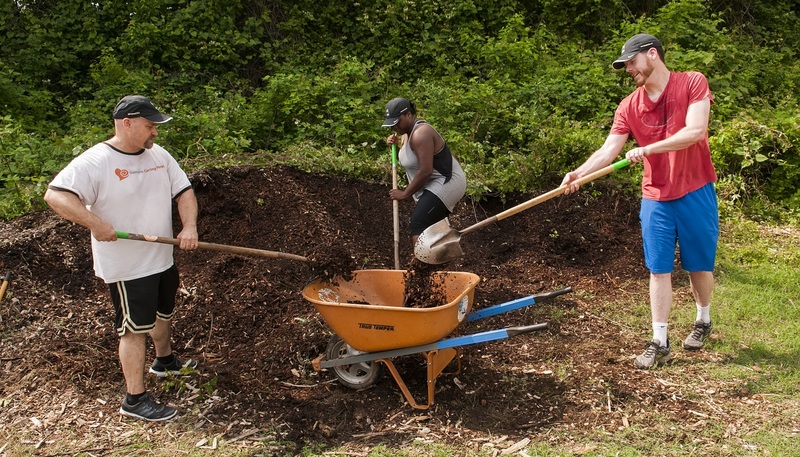 Volunteering helps keep them physically active and takes their mind off stressors. Studies also indicate that people who volunteer feel a deeper connection to their communities and neighbors, are more informed health care consumers and are more engaged in managing their health. Contributing to peers, neighbors and the community by volunteering is important at every age. With an eye on promoting healthy lifestyles, United Way makes it easy to get involved, stay active and make a difference. 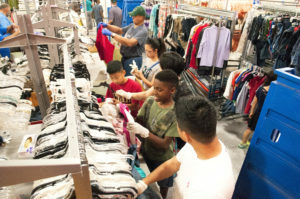 Every year, United Way’s Hands On Charlotte connects hundreds of people of all ages to volunteer opportunities. Projects cover United Way’s five-county footprint and range from recurring opportunities like sorting donations, tutoring children and landscaping to larger community-wide days of service. With flexible options for young professionals, families with young children and senior adults, as well as companies and other groups, volunteers can choose projects based on their interests and that fit their schedules. Throughout the year, Hands On Charlotte also hosts orientations for new volunteers and trainings for seasoned volunteers looking to fill project leadership roles. Boost your quality of life and live a healthy, active lifestyle at any age by volunteering with us today!